Nina Chanel Abney (American, born 1982) Strut for Noah, 2019, Purchase, through the generosity of Jim and Irene Karp, 2019.3 © Nina Chanel Abney. 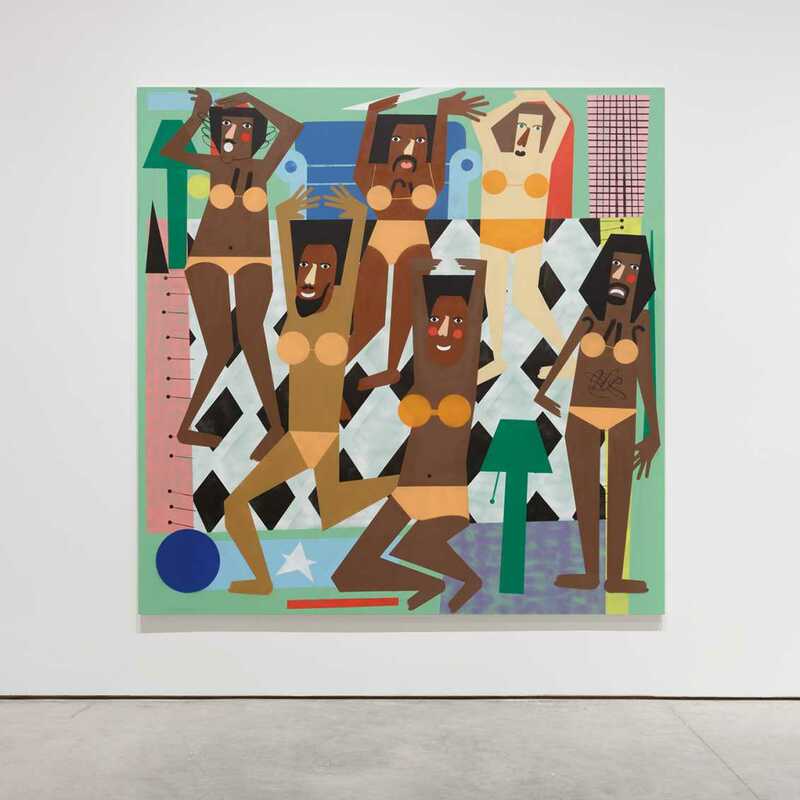 Nina Chanel Abney (American, b. 1982) paints in a bold graphic style with a brilliantly colored palette, creating powerful narratives and emblematic scenes on canvas, buildings, museum walls, and, even, basketball courts. Abney addresses the injustices of our time in compositions densely populated with abstracted, symbolic figures and shapes seducing the viewer while gradually revealing some of the most serious subjects of our time—racial inequality, gender discrimination, and gun violence, among other topical themes. 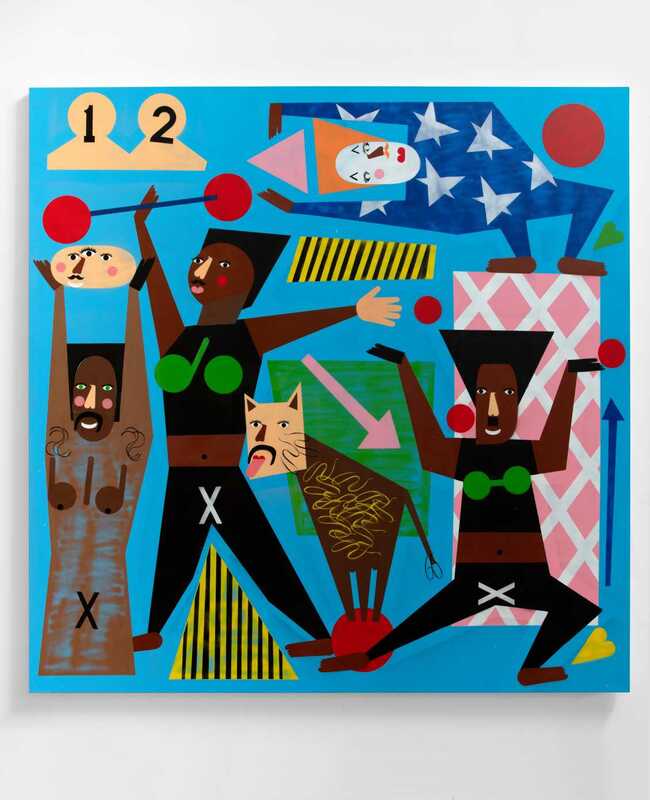 In Abney’s hands, the modernist visual language of Romare Bearden, Stuart Davis and Henri Matisse is integrated with the symbolism of contemporary technology. 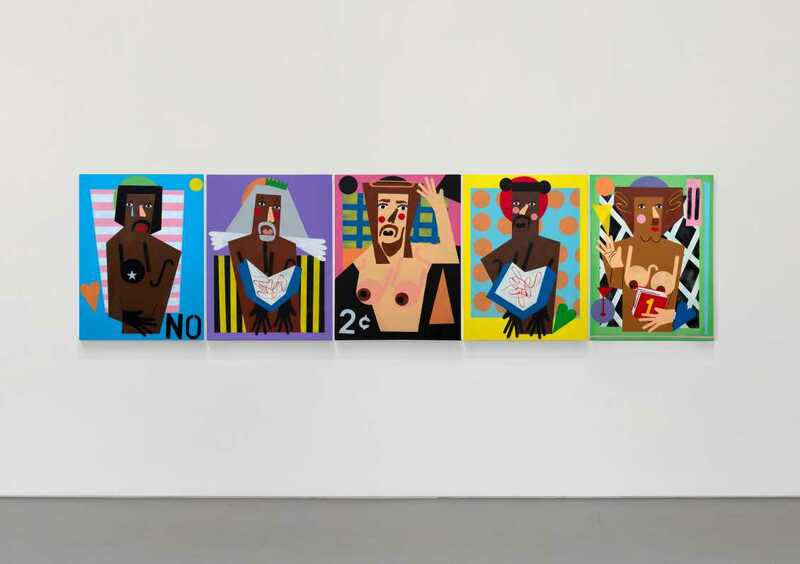 Relevant and timeless, her paintings are revelatory and provocative, avoiding judgment while demanding attention. The exhibition, curated by Cheryl Brutvan, Director of Curatorial Affairs/Glenn W. and Cornelia T. Bailey Curator of Contemporary Art, will emphasize recent work and be accompanied by a publication.